Embroidered patches have a long and rich history cross-culturally, functioning as symbols of status, achievement, and identity within communities. In this workshop, we invite you to consider what skills and statuses are undervalued within contemporary society. How can a merit badge bring attention to invisible, unseen, or otherwise unappreciated forms of knowledge? 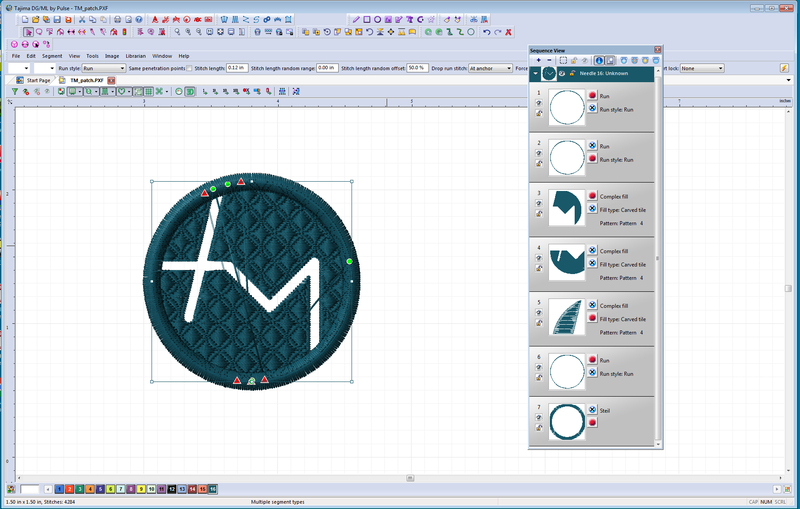 Participants will learn design techniques and software basics, required to embroider different shapes, textures, and images, in order to make their own merit badges using the digital thread placement machine at the Textiles and Materiality Cluster. The workshop will be 2 hours long, with additional time reserved for participants to produce their designs. Participants are encouraged to bring design ideas to the workshop.